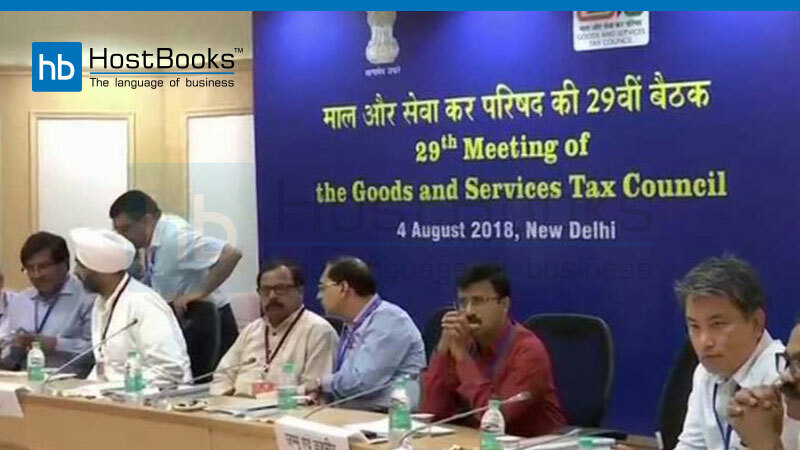 Under the chairmanship of the present Finance minister Mr. Piyush Goyal, the 29th GST (Goods and Services Tax) Council Meet was held on 4th August 2018 (Saturday) at Vigyan Bhawan in New Delhi. The discussion was primarily based on various significant issues pertinent to (Micro, Small and Medium Enterprises) MSME sector. 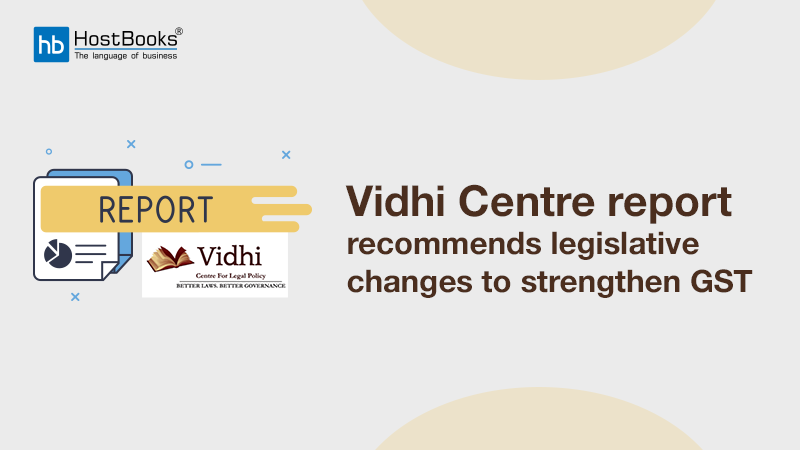 Some of the important issues were like the threshold limit for registration, input tax credit claim and reverse charge mechanism existing in the MSME sector. 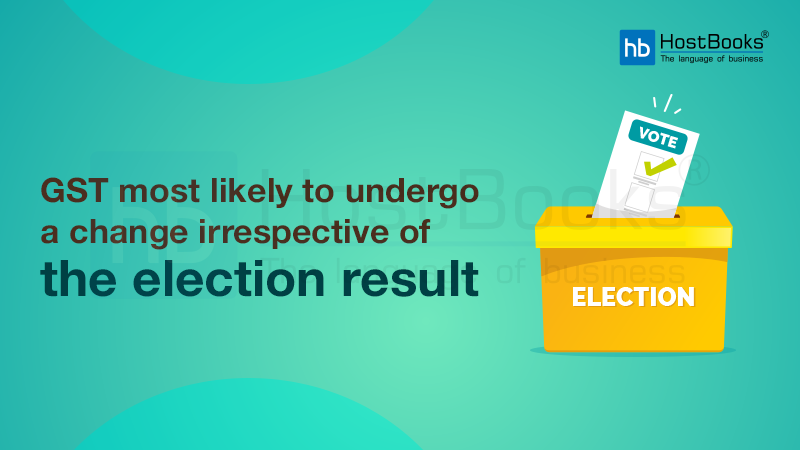 Since the completion of the 28th GST council meeting, a number of decisions were there before the council to be resolved. A good number of industries had been facing incalculable hassles regularly and thus they were eagerly looking forward to this meeting with a view to getting a fair reduction of tax rates and ease of compliance. Thus, some of the major points of discussion in the 29th GST Council meet are being furnished hereunder. 20 % cashback offer for GST paid on the transactions based on business to consumer (B2C) done by the latest means like BHIM, RuPay, Aadhar, UPI, and USSD. In collaboration with NPCI, the Government will develop the specific software very soon to process this cashback offer. In this way, the council has come up with a cap of ₹ 100 on the cashback amount. The council has also approved Group of Ministers (GoM), a ministerial panel of six (6) members which will be headed by Mr. Shiv Pratap Shukla, State Minister for Finance, in order to look into the matters related to the MSME sector with a deep and fair concern. There would be no more GST rate cuts. The revenue from the single tax system in the months of April-June 2018 were ₹ 2.86 lakh crores as against the estimated amount of ₹ 3.36 lakh crores. 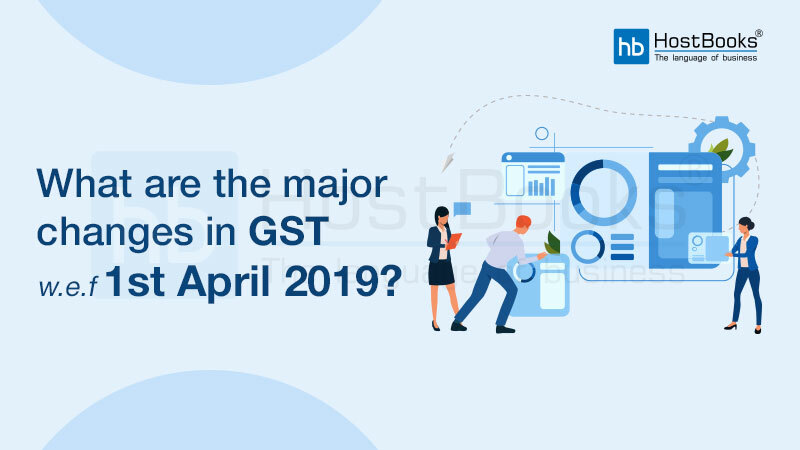 In a nutshell, we can say that the 29th GST Council Meet will bring about a positive impact to MSME (Micro, Small, and Medium Enterprises) sector in the coming future.